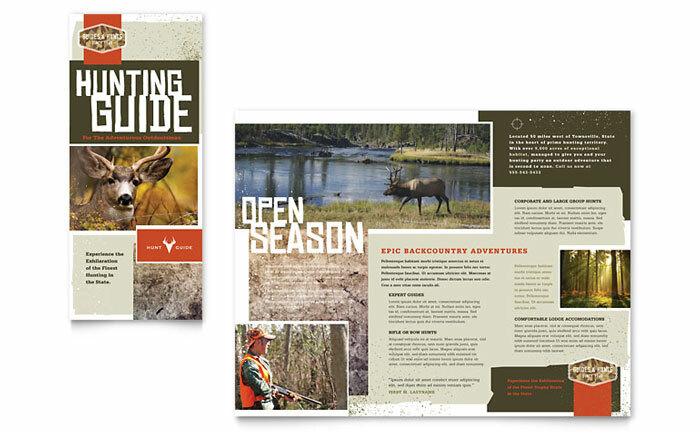 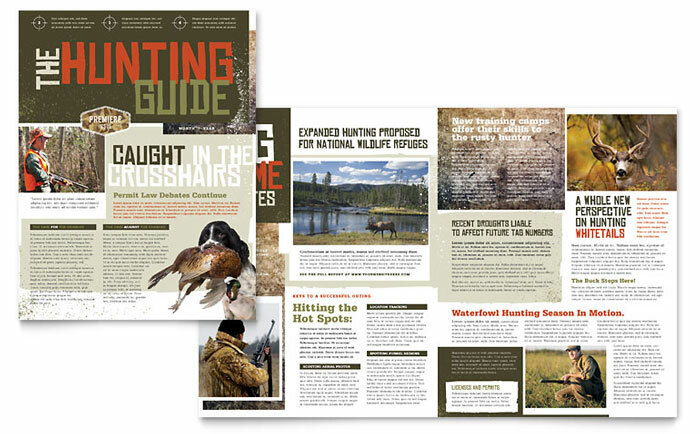 Create great-looking marketing materials for a hunting guide with graphic design templates. 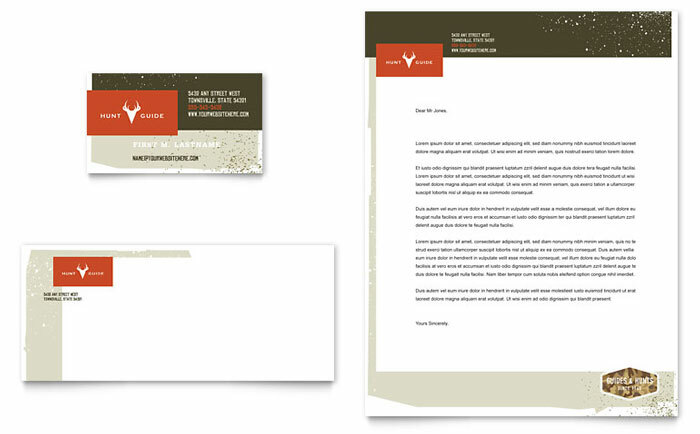 Customize the layouts to create unique designs for brochures, newsletters, flyers, ads, and more. 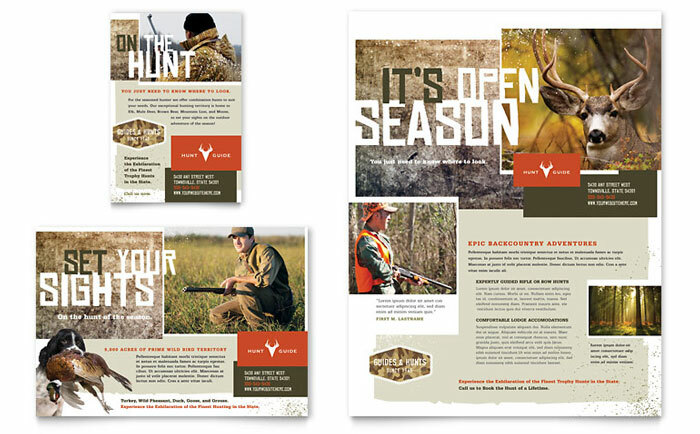 Set your sights on professional marketing.